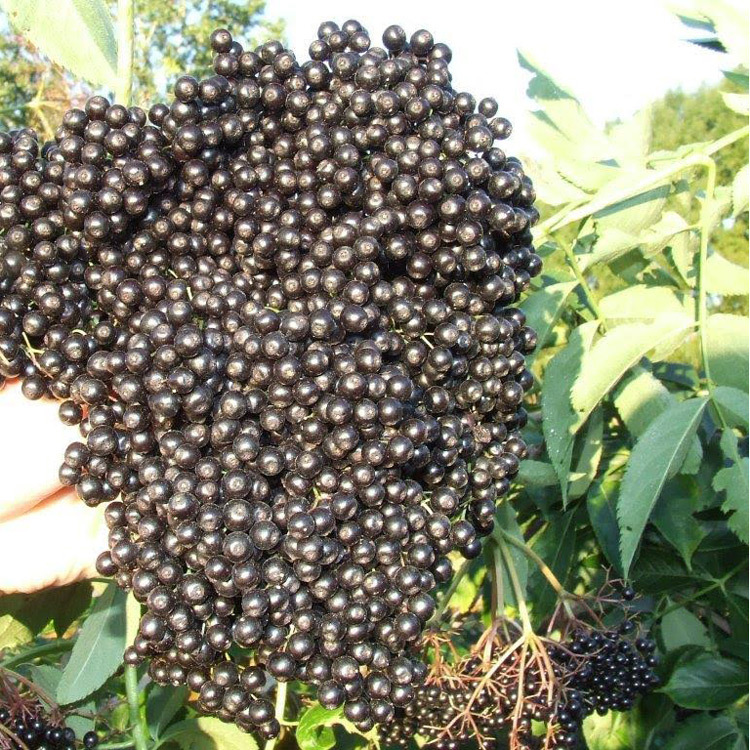 The fruits are very large, also borne on large clusters up to six inches diameter. 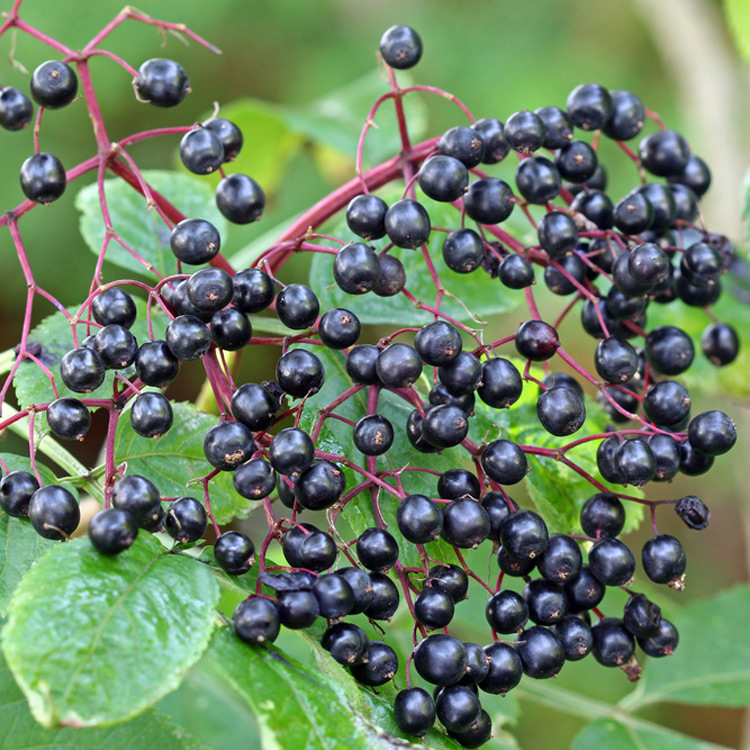 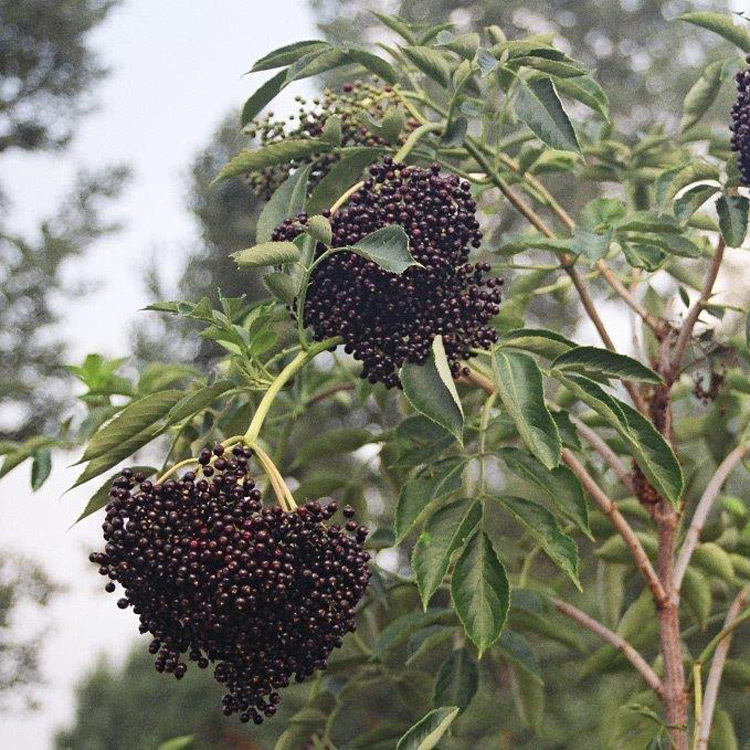 Adams compliments Johns Elderberry in pollination. 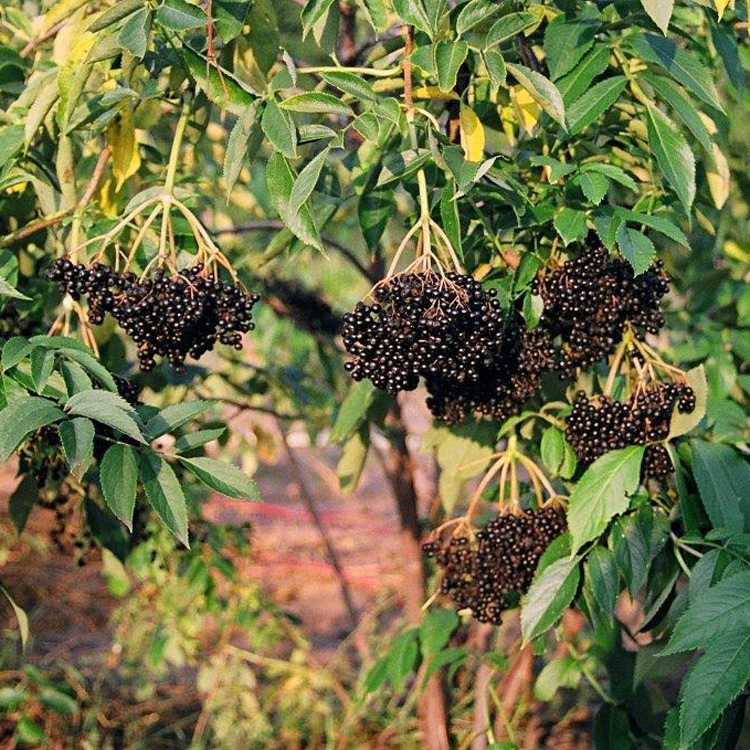 The fruits ripen late in the season and can be harvested over a four week season. 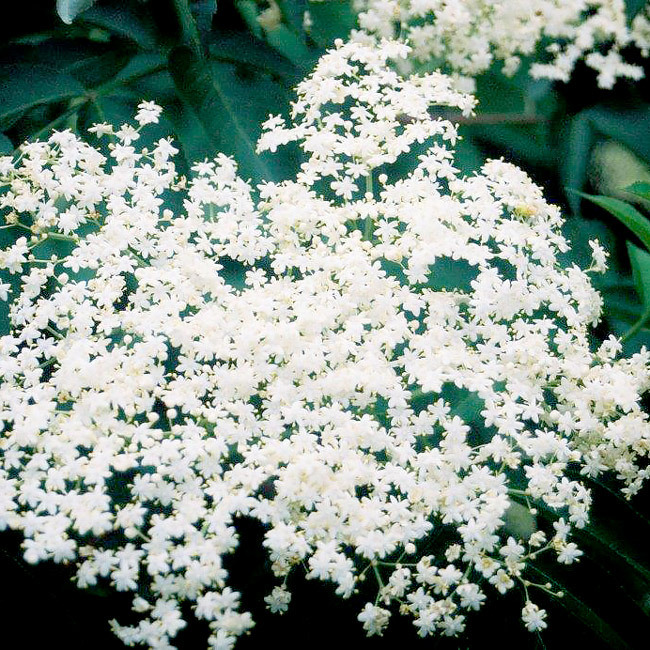 Stems grow to eight feet and are well branched. 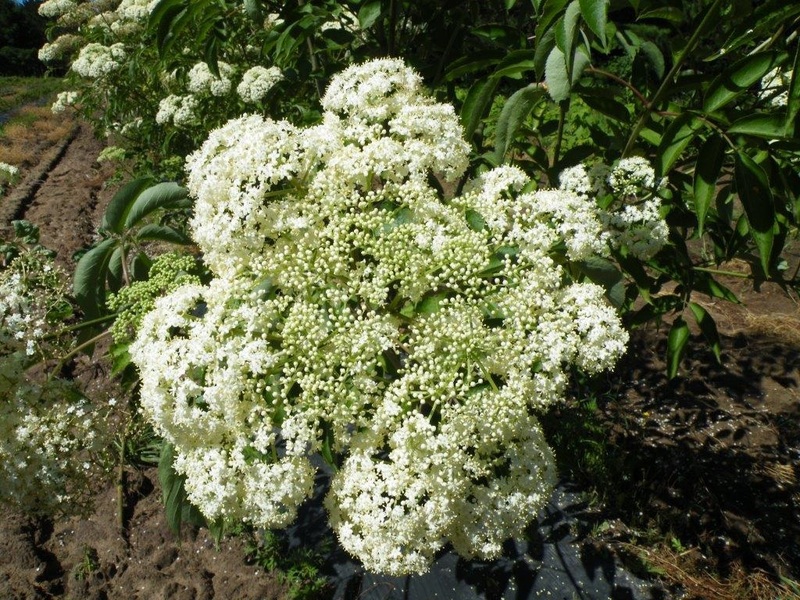 Hardiness Zones 3-8.